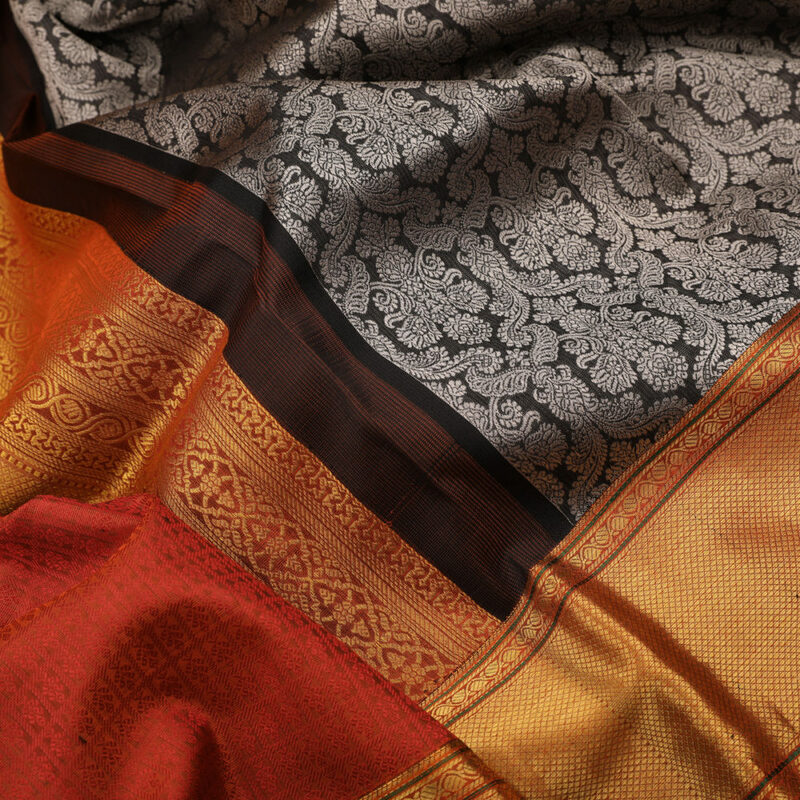 The body of the saree takes a greyish-black colour and is adorned with mughal floral jaal patterns. 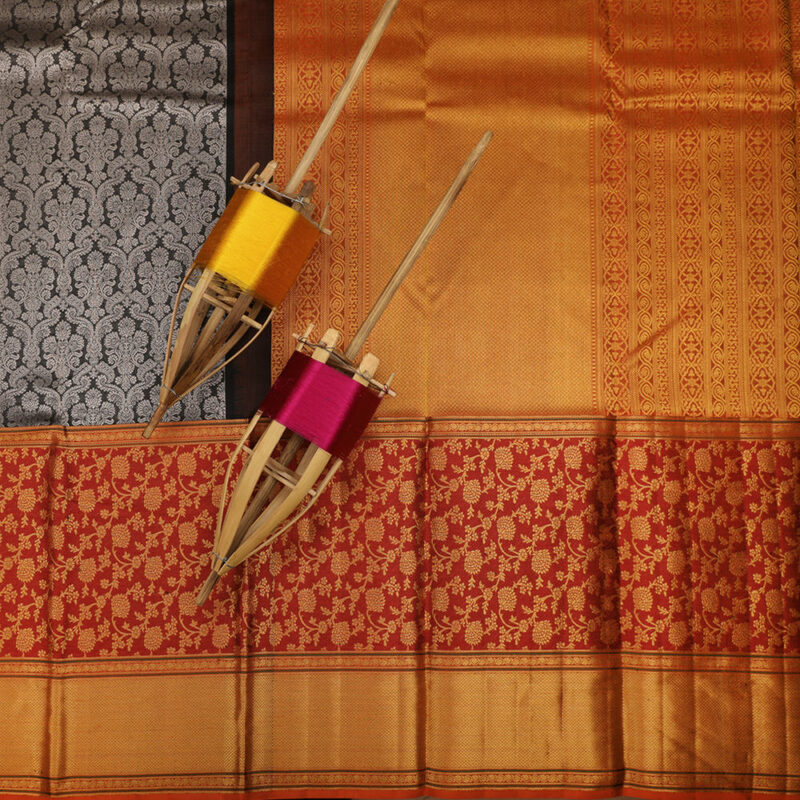 It is enveloped by a maroon and golden zari with floral creepers. 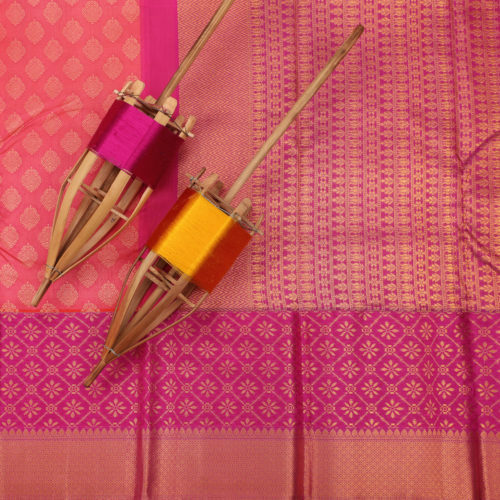 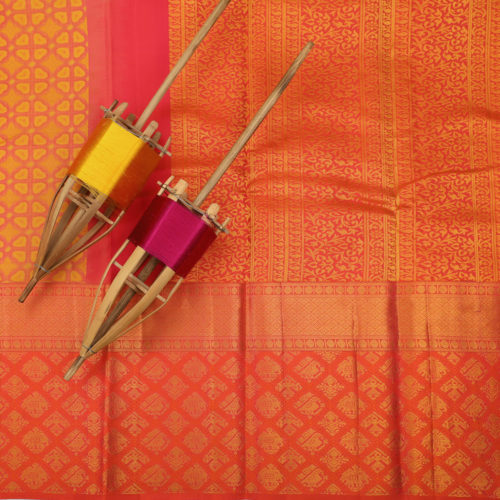 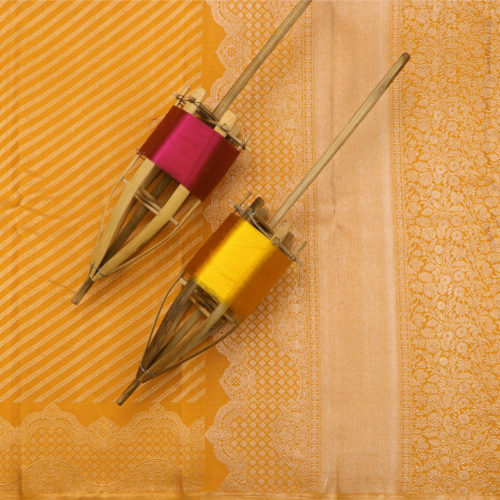 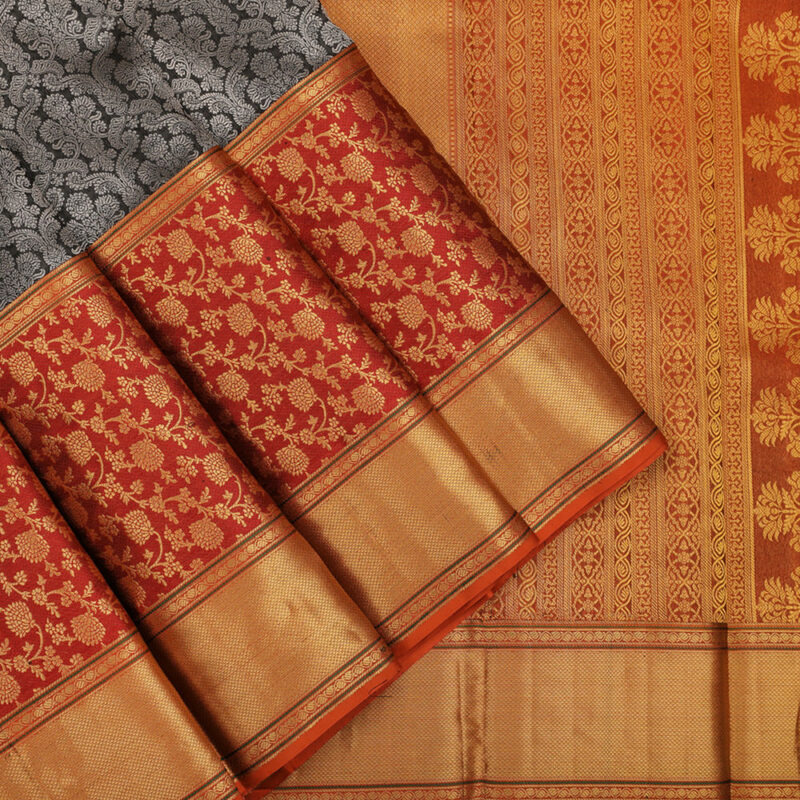 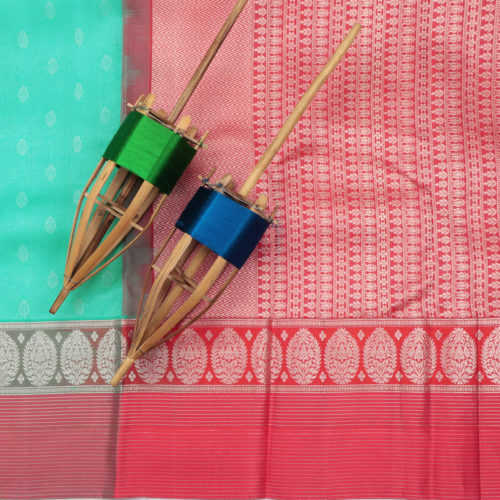 The border is then surrounded by a rust selvedge that gives a special touch to the saree. 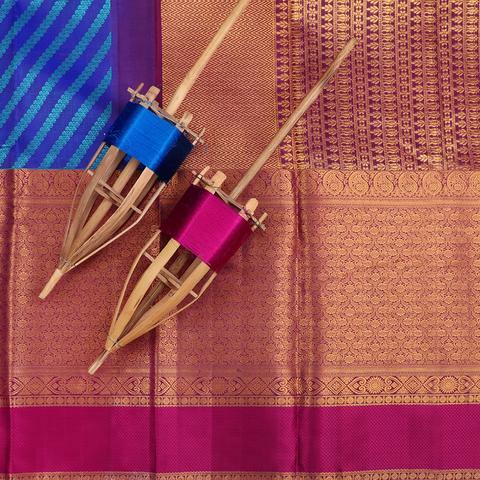 The pallu is covered by a rustic golden zari that gives a rich look on the whole. 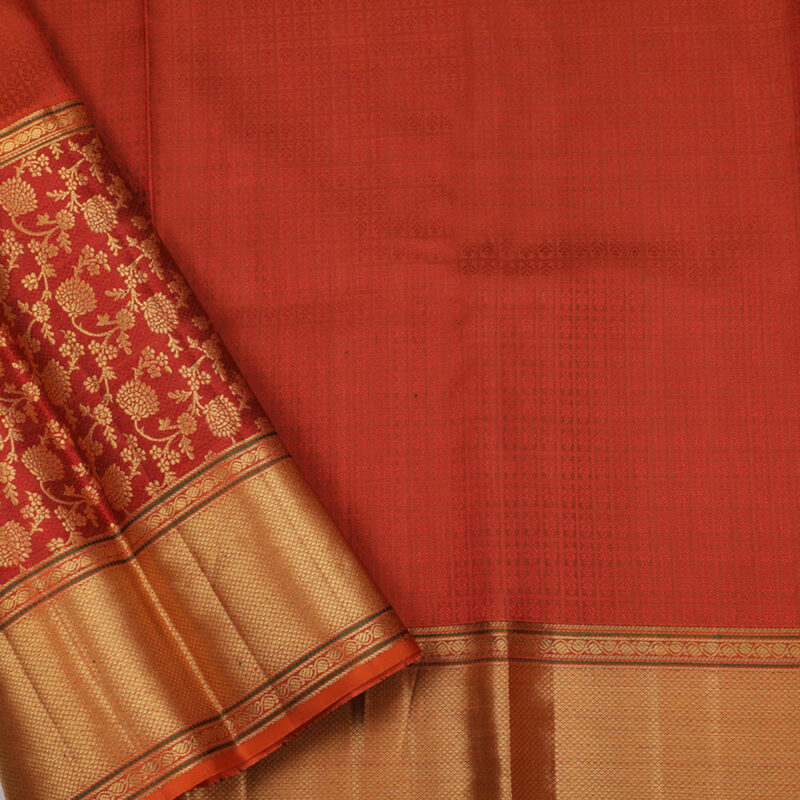 The saree is accompanied by a maroon jacquard blouse. 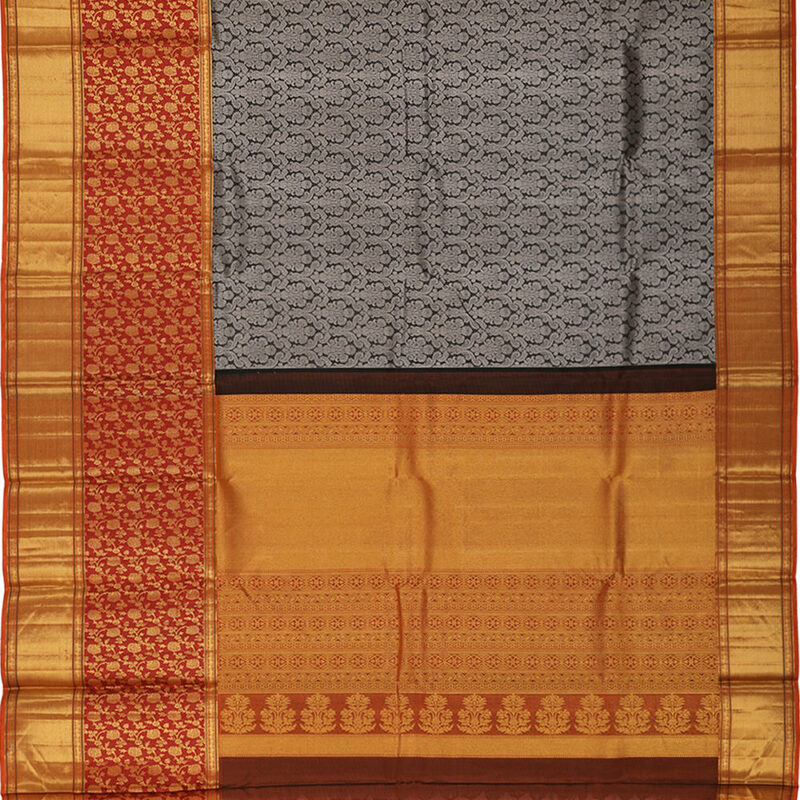 Purchase this product now and earn 15700 Points!